Empowering our commununity to deal with conflict in a different way. 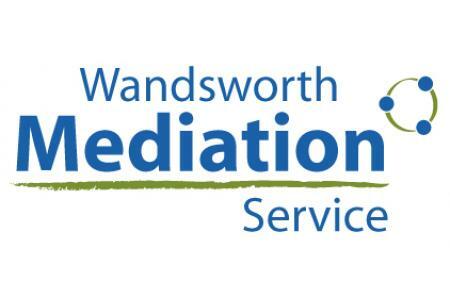 Wandsworth Mediation Service is a local charity set up in 2004 to promote peace within the local community of Wandsworth. We equip local volunteers as mediators and then support them to mediate between neighbours or families in conflict. In the past year we provided mediation support to 60 local households. In addition we provide conflict resolution training to our local community, giving people the tools to deal with conflict in a more positive way. Many people who are in conflict feel isolated, trapped and alone. Mediation helps people to come together and hold a difficult conversation in a safe and supported environment. It models good communications and empowers people to find shared solutions to the issues they face. Through our mediation service we help to build an open, integrated and united community. By using local volunteers we demonstrate that the community can be part of the solution to addressing the issues it faces. Reduced levels of anti-social behaviour and conflict; Conflict resolved; Improved communication skills; Future conflict prevented; Improved community cohesion; Improved wellbeing and health of those involved; Local volunteers increase their skills; Local volunteers give to their community; Families and neighbours are empowered to deal with conflict; Children are modelled a better way of dealing with conflict.